I don't think the lights are stock. Well dose anyone have an idea on these. I have a bulb out they're 194s. Everything rusted had to drill bolts out. The lenses is stripped out where the bolts sits. I can find lights that will fit. I may be wrong since i never owned a cladded AV but from what i have seen over the years those boards look to be some aftermarket product. I would get a bright light and look all over top and bottom for any kind of manufacturers info and contact them for a parts replacement. Otherwise you might check a "trailer supply" kind of store for a light that would fit the location. Good luck in your search for a fix. there is a store called NWRunning Boards not far from me. Off to check it out. One more question there is a cut on the underside in the plastic. Anyone have any suggestions. On how to maybe keep it from running any further. Thanks to Vaeagleav I was going bat shi@ crazy. Until I put molded in the search. Bam. You ever out this way I owe you one. 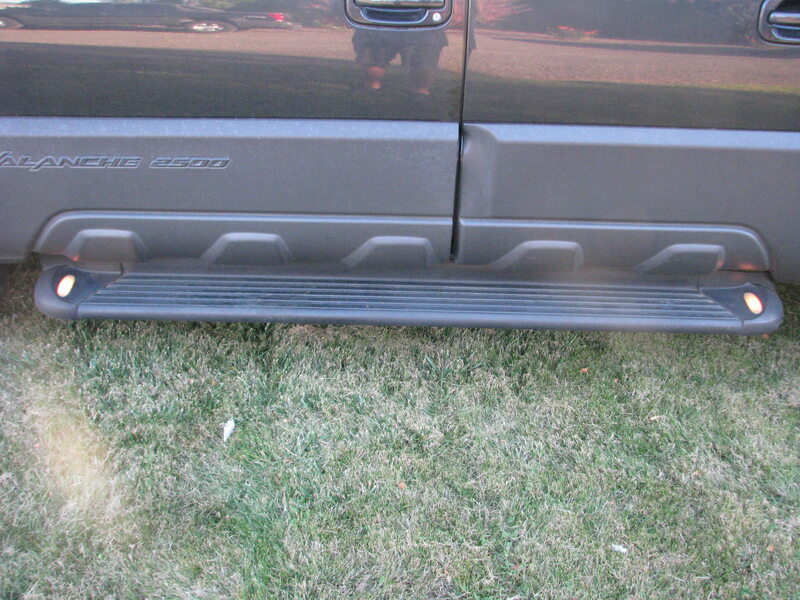 Have to give a big shout out to NW Running Boards. with the fixture in it. He gave me two lights and an extra lenses. So I sent Onki an email with pics to see. Going to clean and seal the lenses as I go. Purchased all the stainless hardware. 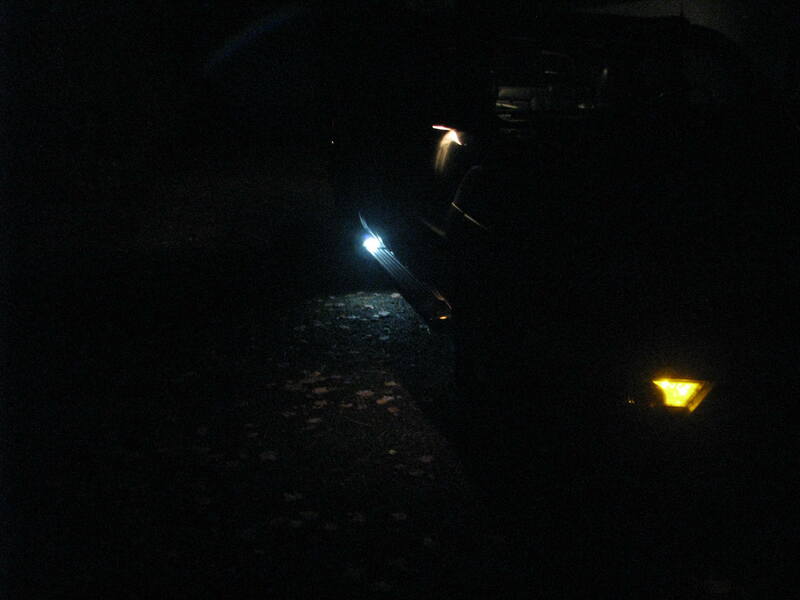 With some LEDs. So wish me luck. You got to this site. Have to give another shout out. Emailed Onki late Thursday night. Friday morning they had hit me back. of their local dealers. Sent email waiting to hear. 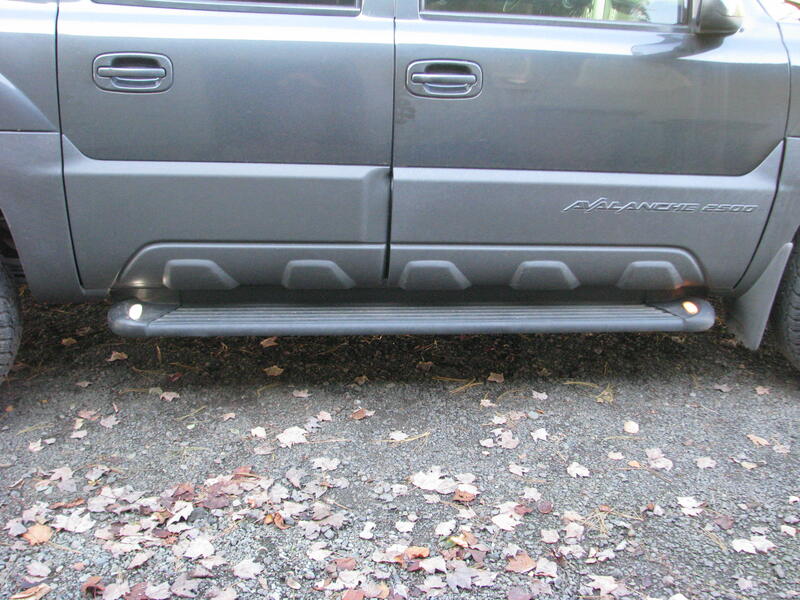 Well got my new lights I ordered all eight. Decided to try the 194 LEDs from O'reilly’s. 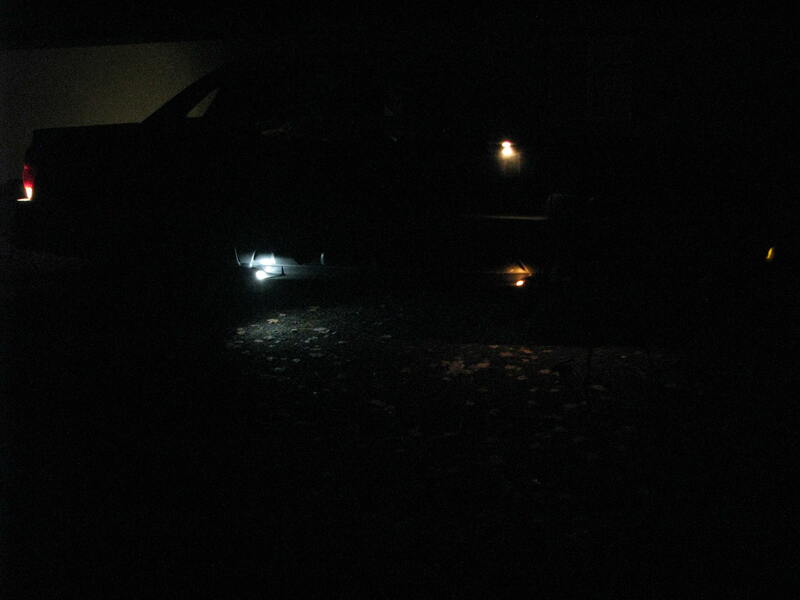 What a difference the new lights with LEDs from the old yellow ones. Now just have to install the rest.